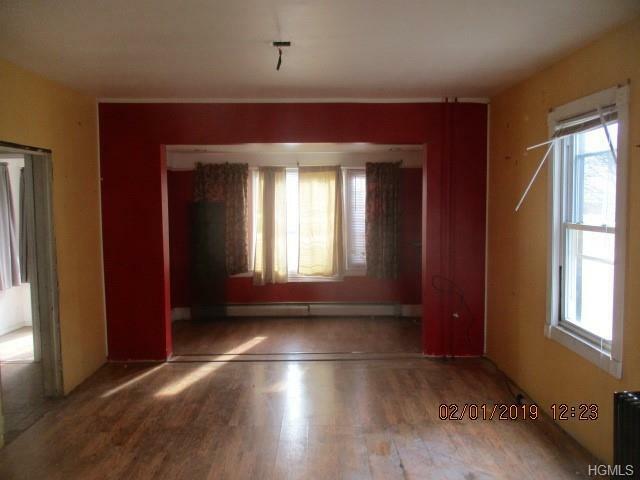 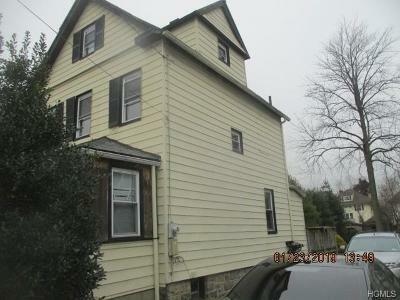 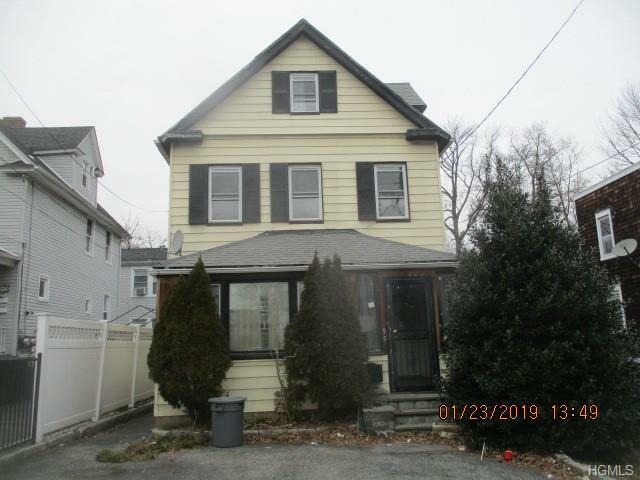 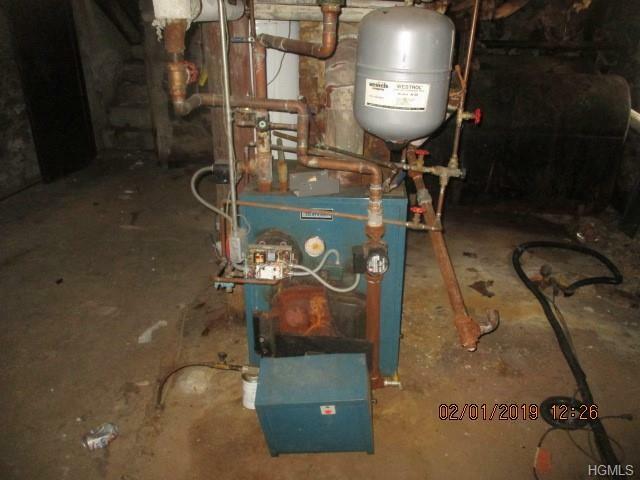 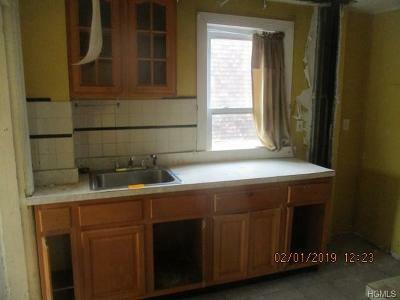 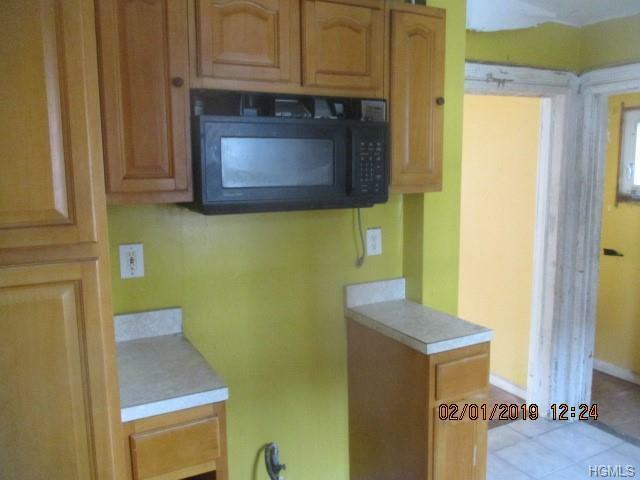 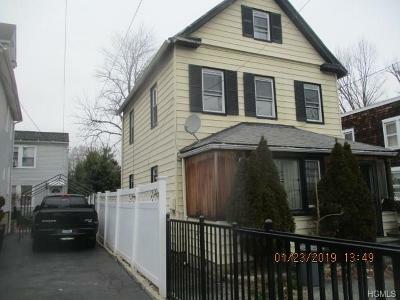 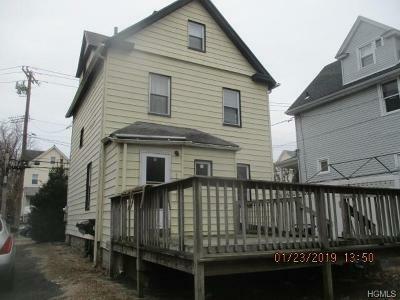 Great opportunity to own a home in New Rochelle; close to railroad, bus, shopping, schools. 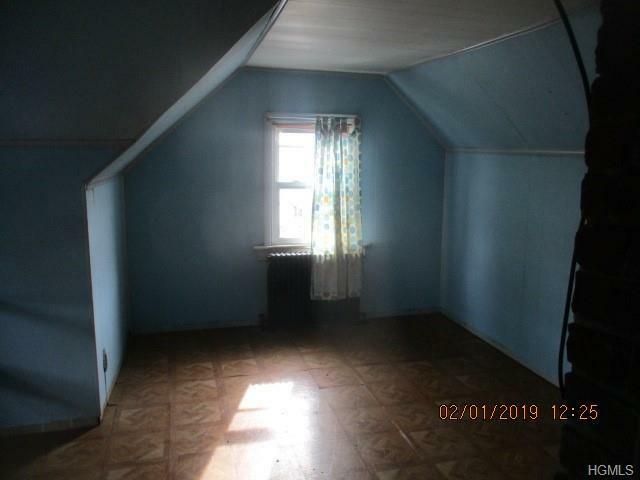 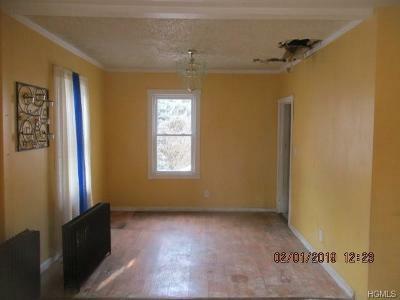 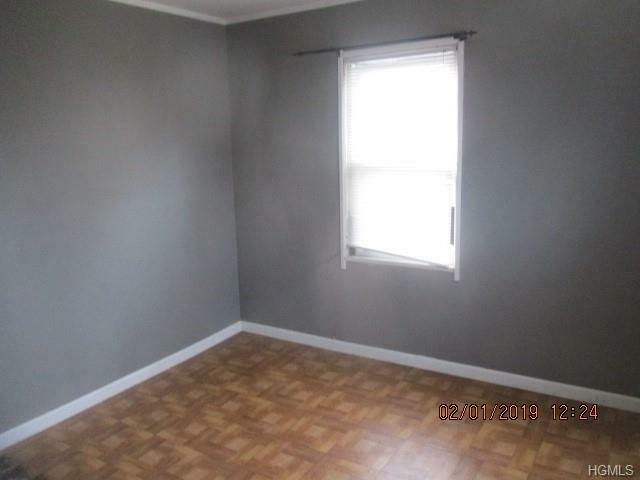 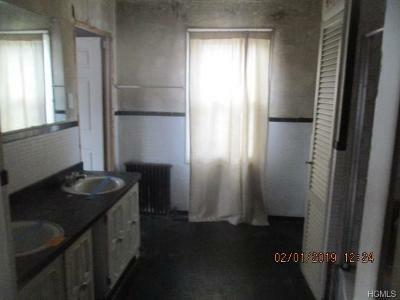 2 bedrooms with full finished walk up attic. 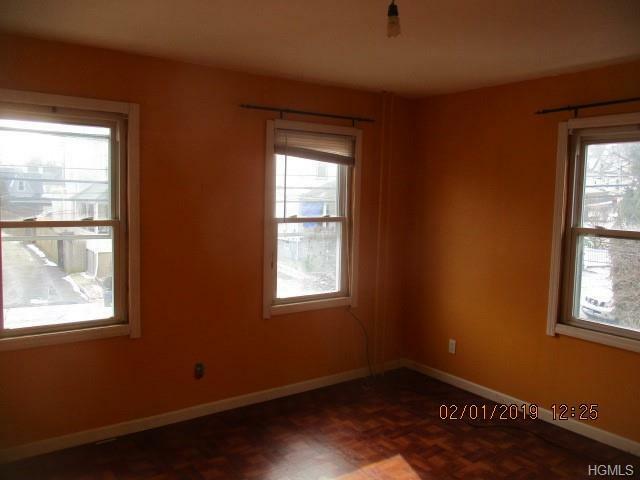 Rear deck. Needs renovations.